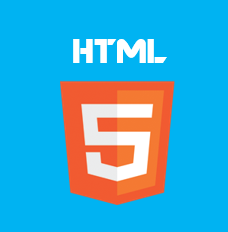 HTML5 is based on earlier versions of HTML. So, if you have a basic understanding of these, then it will be fun to learn HTML5. If you have experience in any other web development framework this will help. This course will prepare you for professional developer exams.